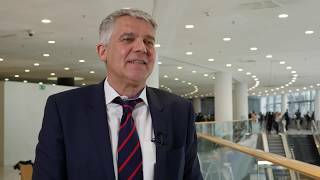 Erik Aerts, MD, PhD, from University Hospital, Zurich, Switzerland, discusses the differences in the use of CAR T-cell therapy between pediatric and adult patients. 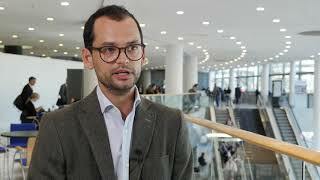 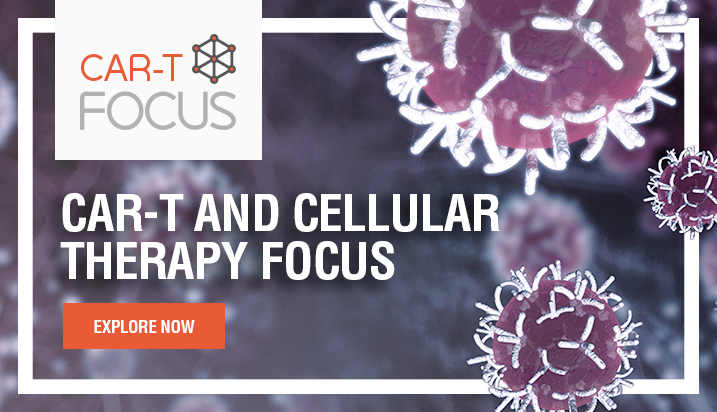 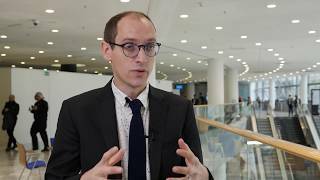 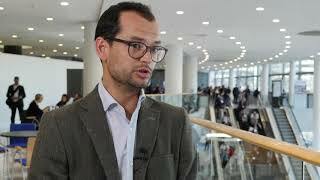 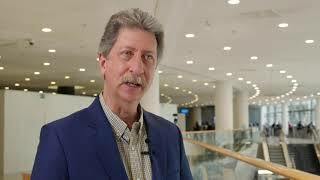 Dr Aerts discusses the different settings that CAR-T therapy can be given (ambulatory or in-patient), as well as some of the challenges associated with this. 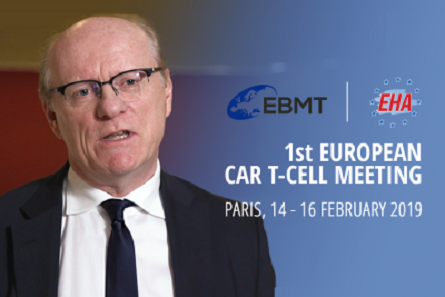 This video was recorded at the 1st European CAR T-Cell Meeting in Paris, France, co-organized by the European Society for Blood & Marrow Transplantation (EBMT) and the European Hematology Association (EHA).